Do you want to inspire your teenager to take responsibility for their own learning this year? The You Only Live Once Workbook, Planner and Calendar is designed to help you do exactly that. 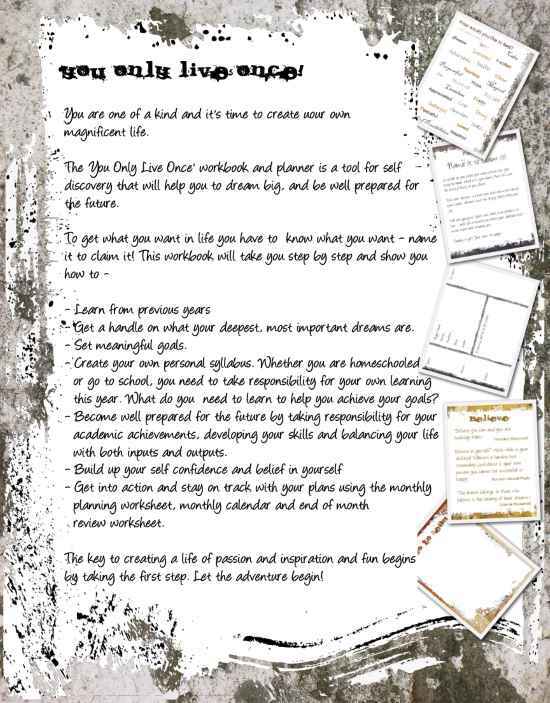 The 'You Only Live Once' workbook and planner is a tool for self-discovery that will help your teenager to dream big, and be well prepared for the future. Homeschooling a teenager can be tricky - particularly if they don't know what they want from life. "The planner is fabulous! It can be used by any type of homeschooled child. It's easy to interact with but also makes the teenager think of what they hope to be. It's very positive. It has a little bit of structure but does seem more autonomous/relaxed to me. Get a handle on what their deepest, most important dreams. Create their own personal syllabus for the year. What does your teenager need to learn to help them move towards their goals? Become well prepared for the future by taking responsibility for their academic achievements, for developing their skills and balancing their life with both inputs and outputs. Get into action and stay on track with their plans using the monthly planning worksheet, monthly calendar and end of month review worksheet. 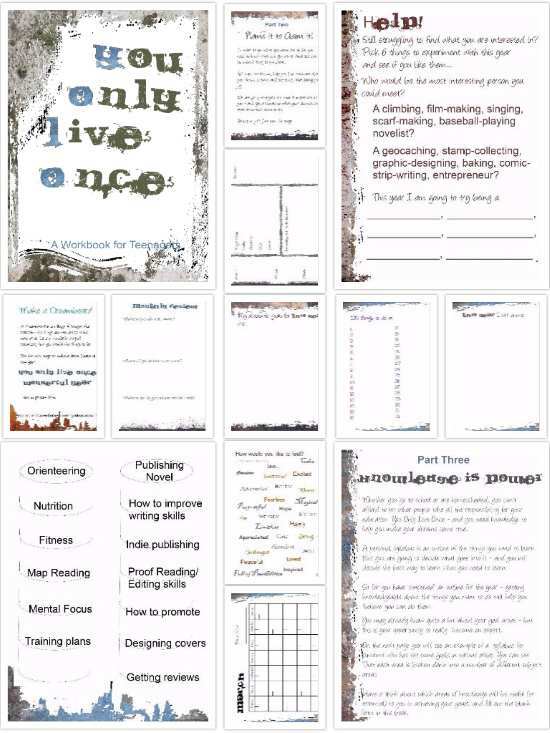 Name it to claim it - worksheets to help your teenager figure out what they really want. Guidance on putting together a syllabus for the year. Turn dreams into step by step planned action with the monthly planning worksheet. Stay on track with a monthly review. Over 90 pages + worksheets. 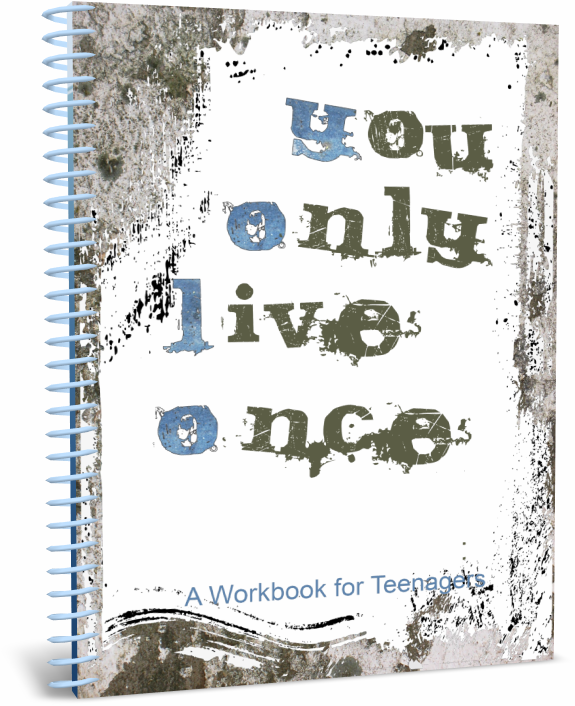 "I think The You Only Live Once workbook is fantastic. If you have a teenager that is already self-motivated then I think this would work beautifully. I also think with a son like mine, who needs a gentle push to become motivated this is perfect as well. It has enough suggestions in there to hopefully inspire them and help them with the creative process that they would need to get through a year of homeschooling. Why are there several planners available? Although the planners are undated, the monthly calendar at the back runs either from September to August or from January to December for your convenience. Both planners are available as an ebook that you print yourself - or as a paperback copy from Amazon. Just choose the one that will work best for your family. If you have several teenagers then I would recommend the ebook version as you can print several copies from one purchase. This isn't really an academic planner. Will my children learn anything? Preparing your children educationally for their future doesn't only mean stuffing their heads full of academic facts. Homeschooling is a life experience that is rich, fulfilling and inspiring. This workbook helps your teenager find what is really important to them - and shows them how to set goals and include those things into every day. What type of homeschooler does this suit? We are very much go-with-the-flow homeschoolers - but I think the workbook could be incorporated into almost any type of homeschooling. I am hoping teenager will be motivated to spend time working in the workbook alongside any structured studies they do. Is this planner right for us? "I think what you have created is laid out well and straight forward to use. We enjoyed the imaginative sections. Unfortunately for us it didn't work. My 12 year old is on a singular mission to work in computers and found having to look at paperwork all too much. He never has been a diary person. Maybe a digital version in app form could be a way forward. Sorry!" So if your teenager knows what they want to do, or hates writing in books, then it probably won't be the right solution for you. Yes, if you order from Amazon. 3. Buy the paperback version from Amazon instead. What does it mean - undated? There is a monthly planner at the back of the book - but the dates have been left blank so you can fill them in yourself. After having successfully made this planner available for 3 years, I wanted to change the format so that you can use your copy over and over again. 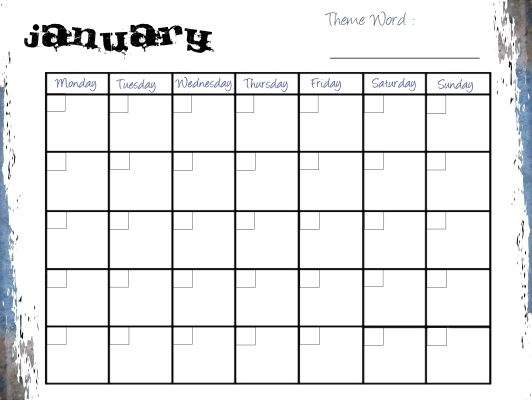 Now you can print out the ebook version of the planner every year and re-use - and also start it any month of the year. The Amazon versions are bound and not re-usable but I am hoping the undated versions make it more flexible for you. If you want to send them the paperback version, then Amazon allows you to buy and ship books as gifts. Yes, as soon as I have some to share! I have had a look through and think it's wonderful, a really good idea. I think it hangs together well. I really liked the monthly bit - it helps to see things easily month to month. As a parent, I thought the 'You Only Live Once' workbook and planner was great and echoed a lot of what I've been trying to encourage with my guys.